BDL can offer you anything from vehicle sound proofing, antennas, wiring, LED vehicle lighting, to subwoofer enclosures, mobile phone cradles, and iPod cables to name just a few. 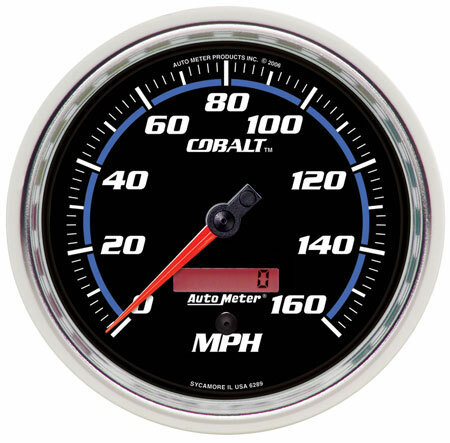 We can supply and install other gadgets such as speedo, fuel, water temp gauges sourced from our trading partners. Come in with your project car and discuss your options. We are more than happy to assist. Available for most current head units on the market. They will give you quick and full iPod connectivity through your head unit (full-speed connectivity is dependant on the feature in the head unit). Have a browse through the sub menus for more information on sound proofing, antennas & wiring. 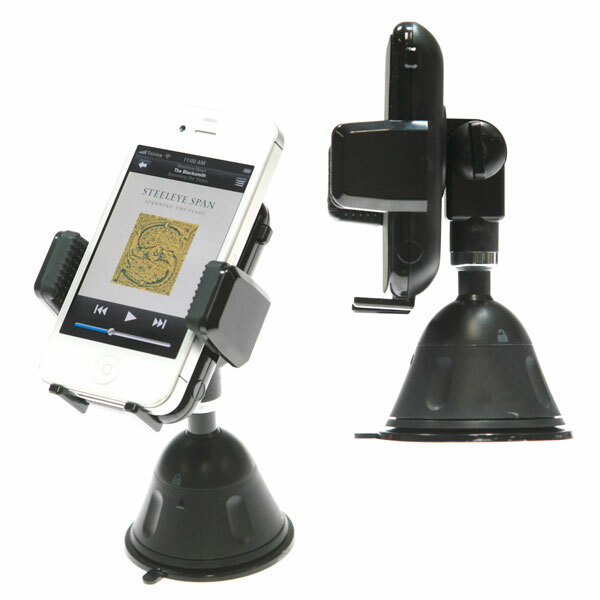 Need a mobile phone holder for your car? We can supply and fit one for you. 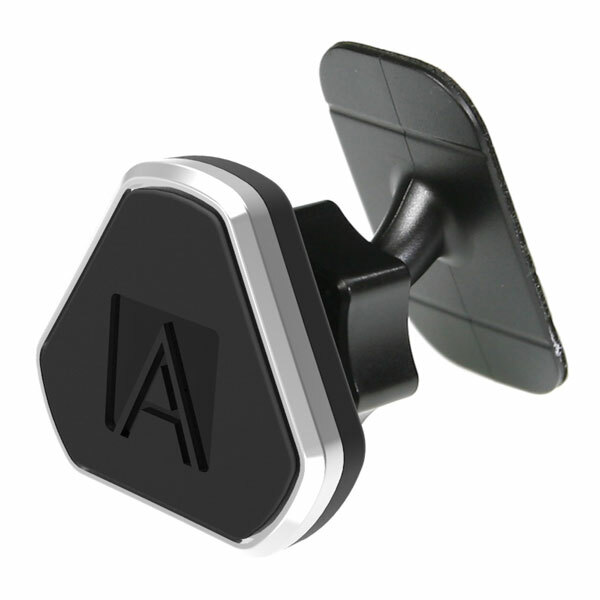 They come in various types & sizes and are universal with either a suction mount or adhesive/magnetic mount. Sound improvement is HERE ! How you can improve sound in your vehicle…. 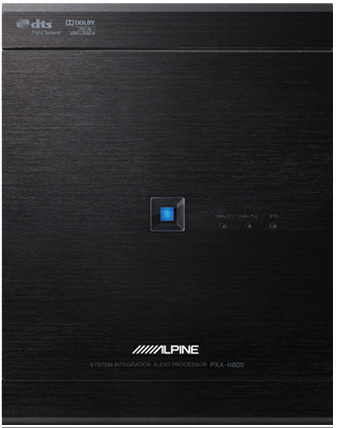 The Alpine PXA-H800 is a Car Stereo sound processor that has the ability to make every stereo go from great to amazing. We have used this processor in 5 cars now, from the full out install like the VW Passat, to one car that only had a speaker and sub upgrade. Now while it didn’t sound bad it just lacked the tuning required to make it sound amazing that the Alpine PXA-H800 can provide. The best example would be that it is like having the best engine in the world but if you have the worst engine management system and a tune that is not right then the motor won’t perform to its best. This also applies to car audio, it needs to be tuned correctly and the Alpine PXA-H800 has the ability to do this. This is BDL’s most favourite Sound Processor on the market at the moment and would recommend one to everyone. Available to purchase ready made, or custom made to fit your vehicle. 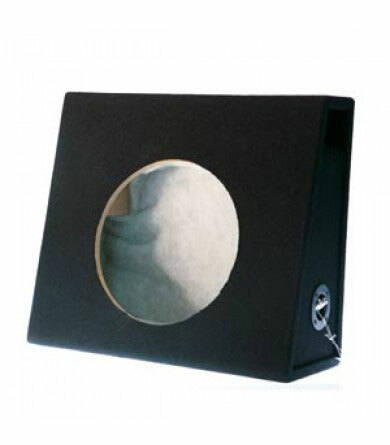 The ready made boxes come standard in black or grey carpet finish, and are available in various sizes from 8" to 15". They are also available for slim fit subs and where space is an issue in your vehicle, such as in utes. Custom made boxes are available in carpet, vinyl, or paint finish to match your vehicle interior and/or upholstery. Come in and see us for a custom quote.